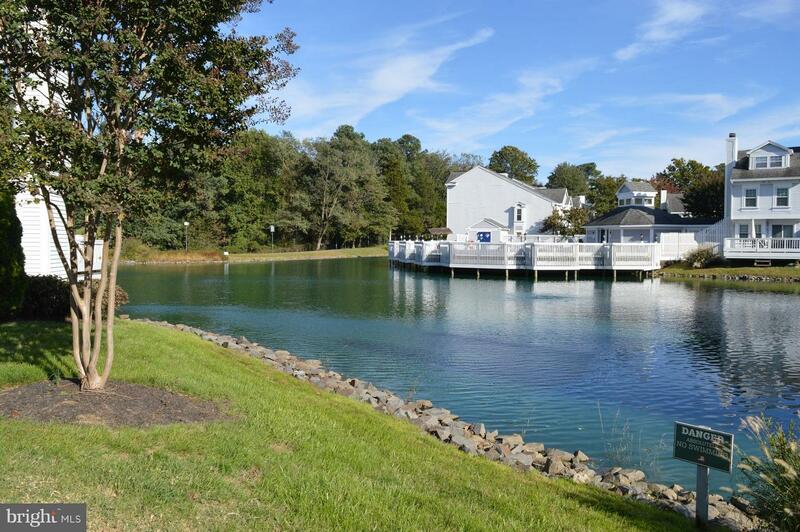 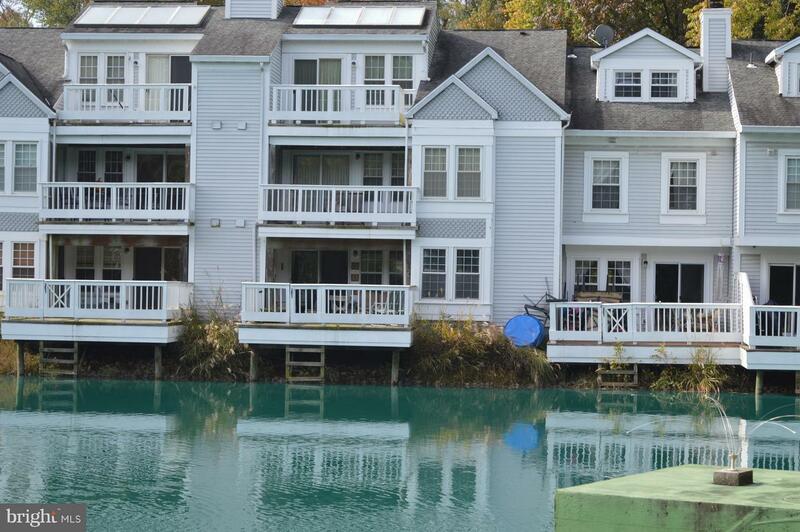 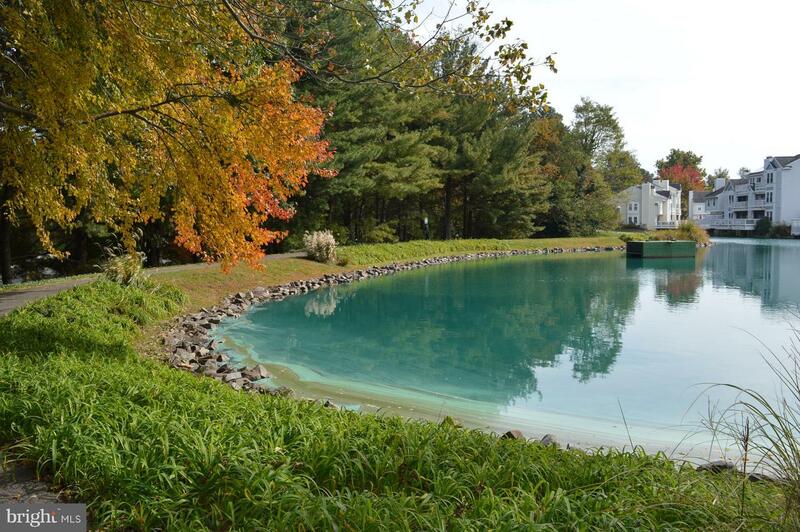 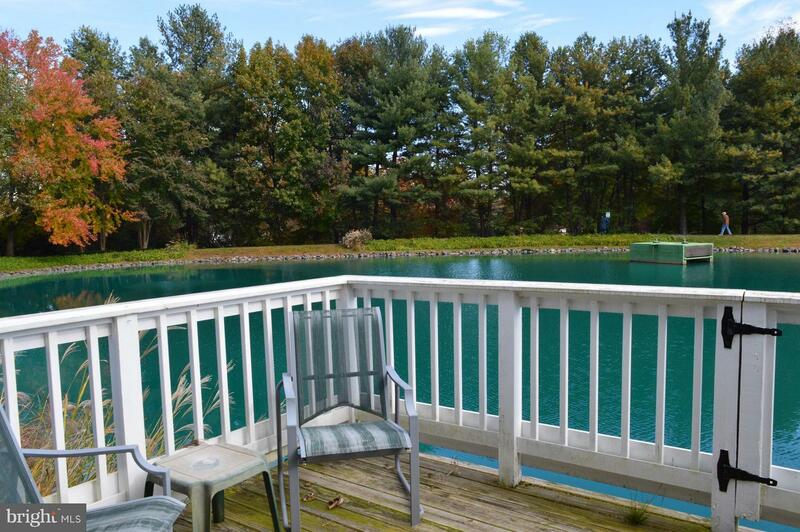 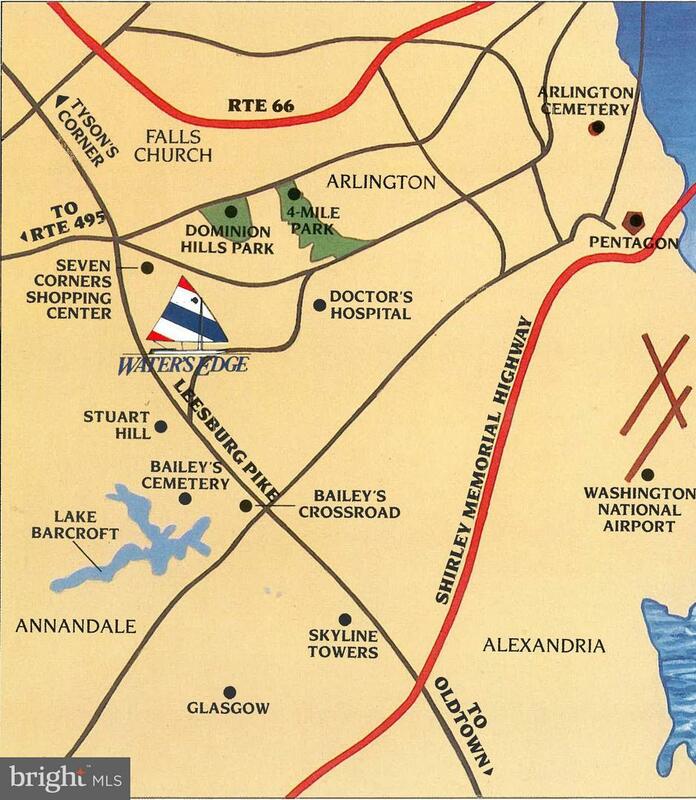 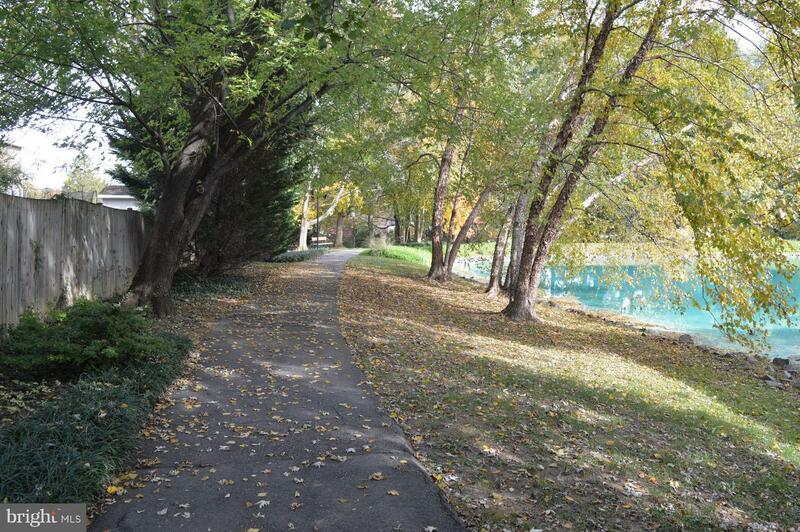 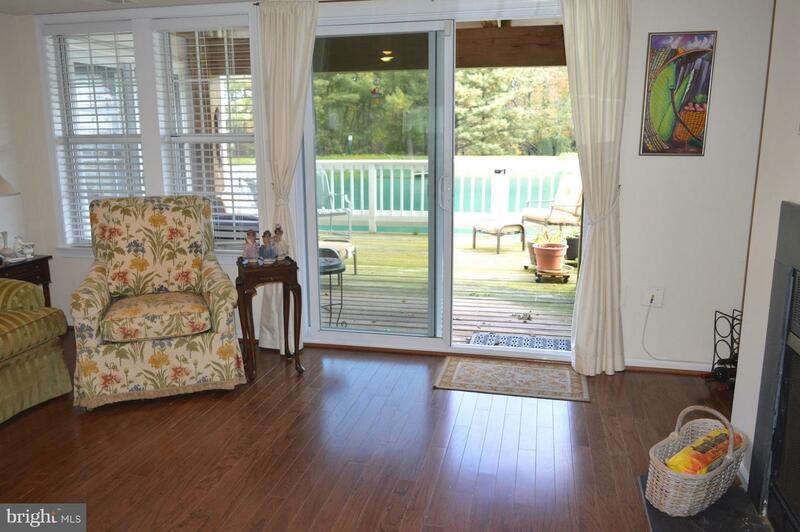 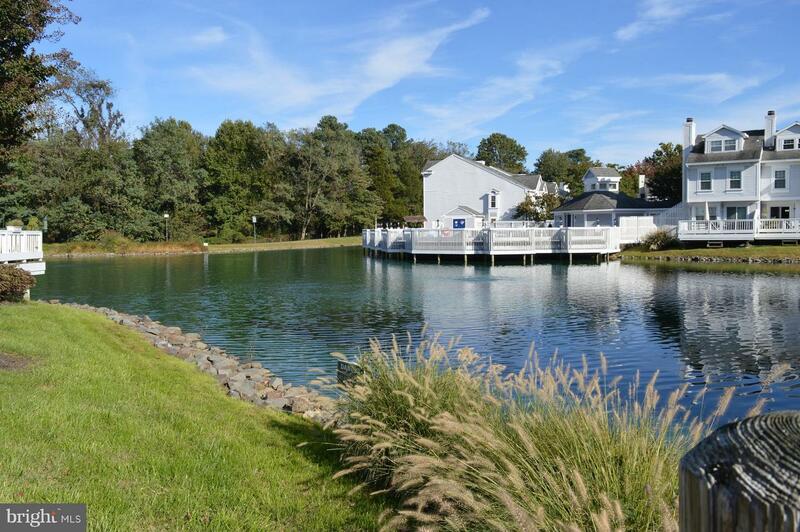 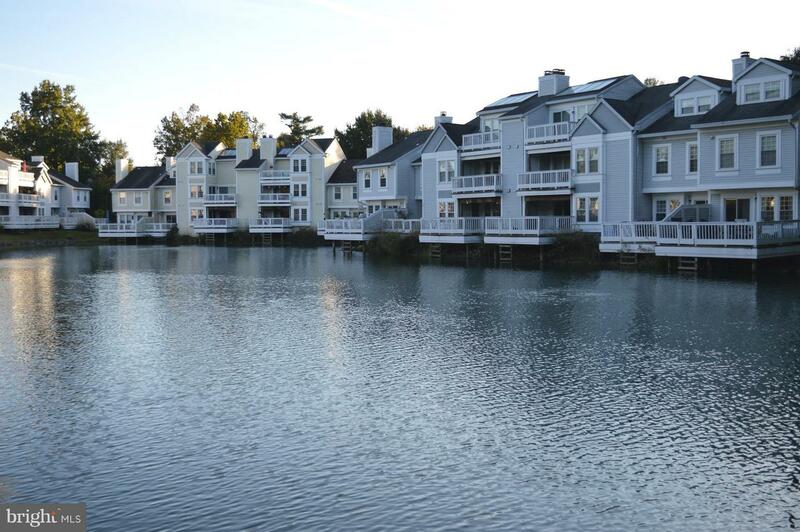 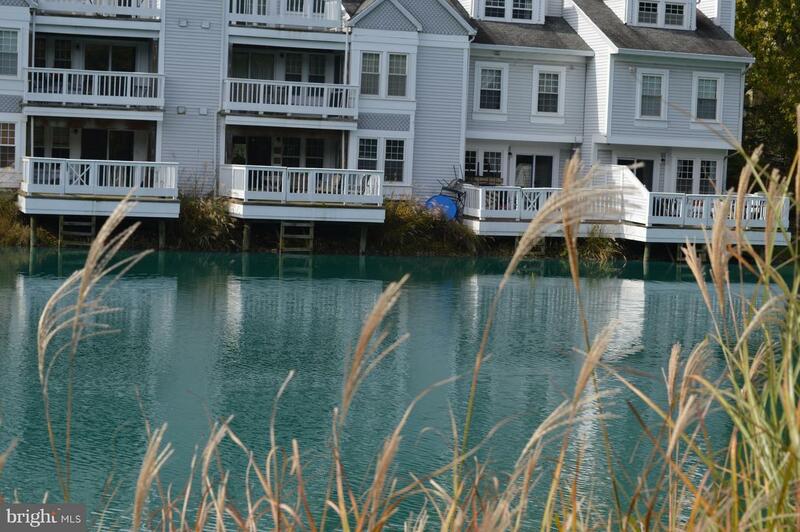 This is an amazing opportunity to have your very own lake-front cottage right in Falls Church! 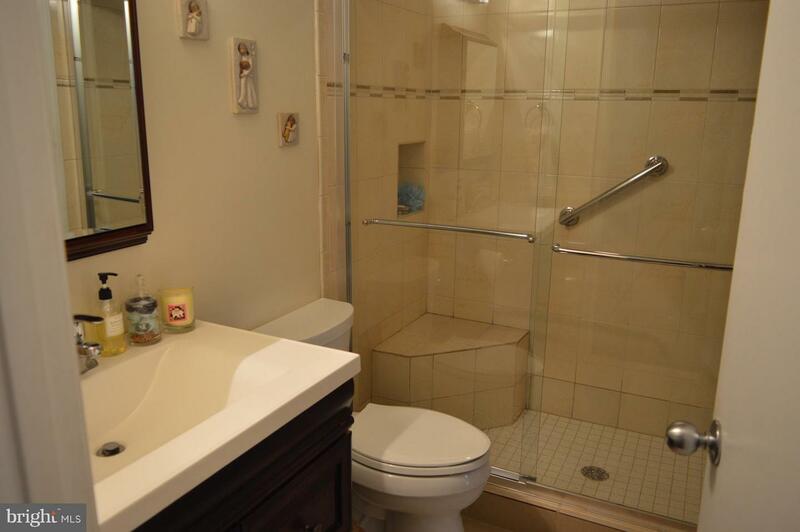 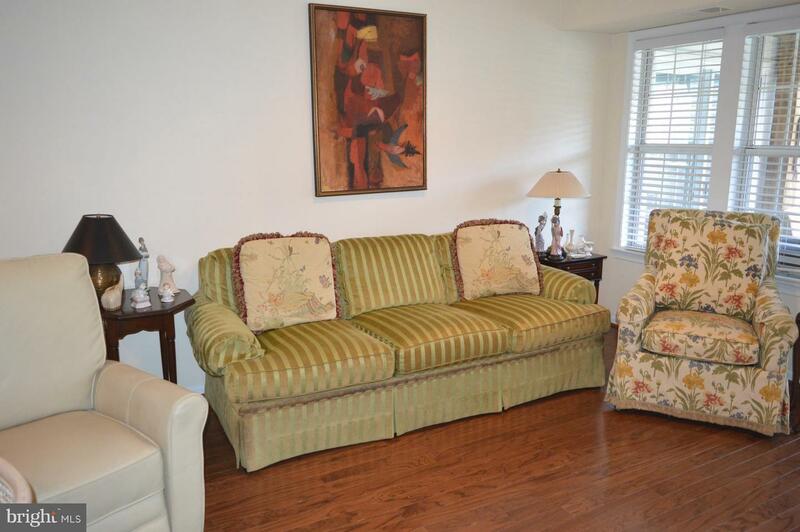 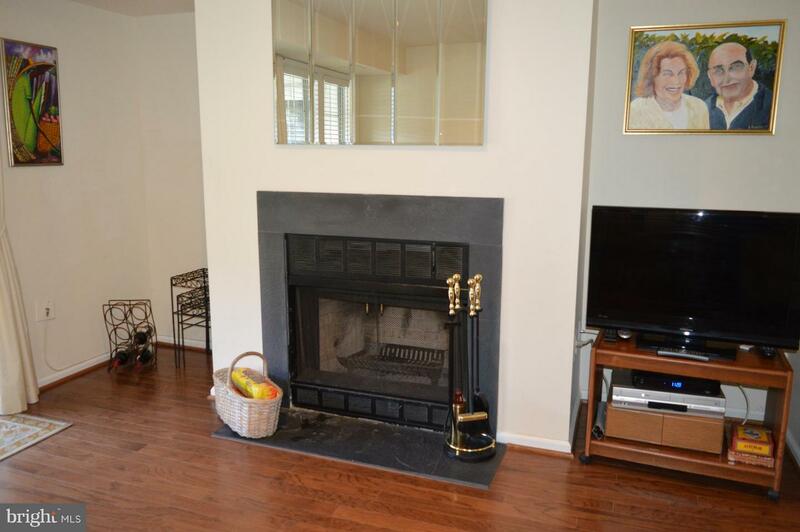 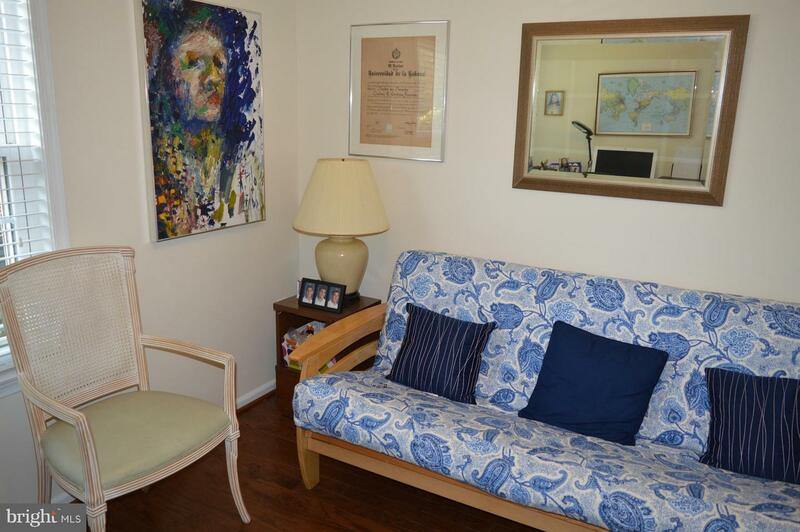 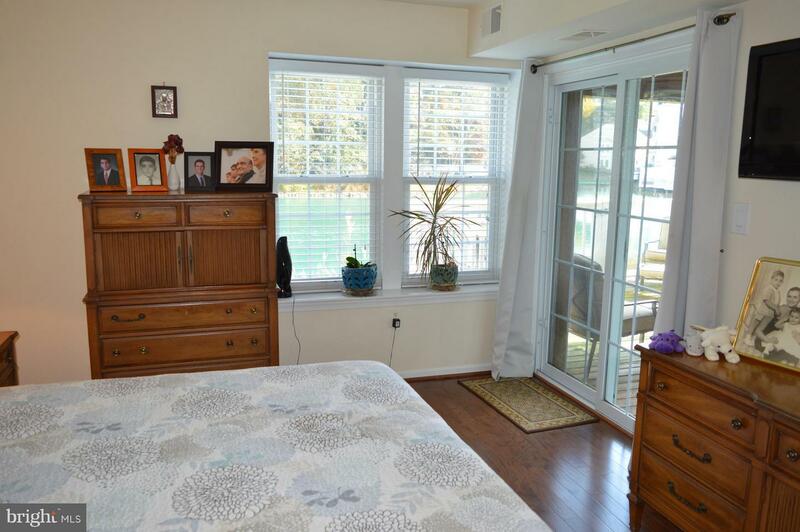 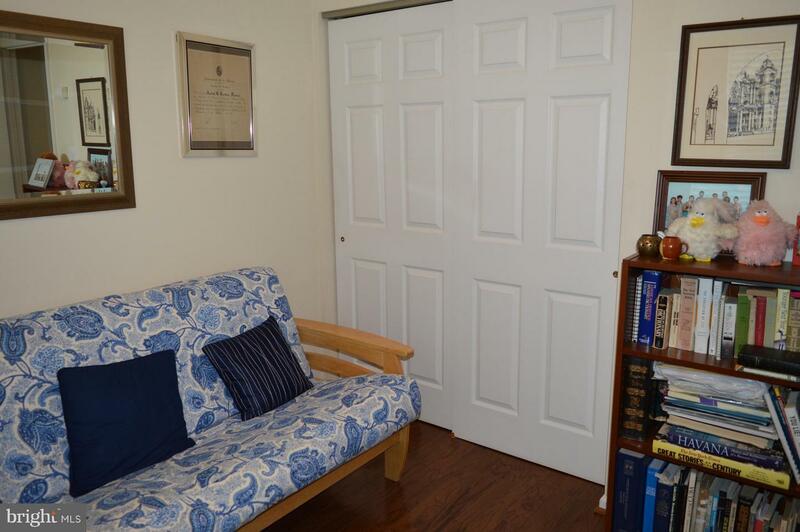 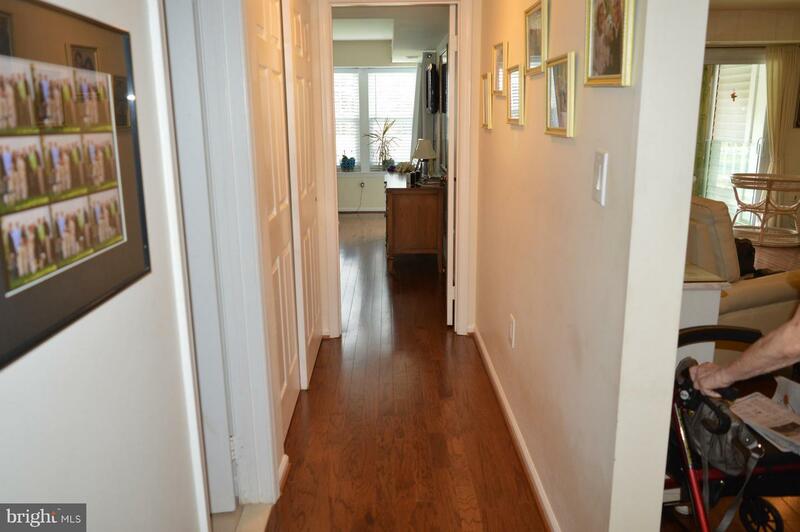 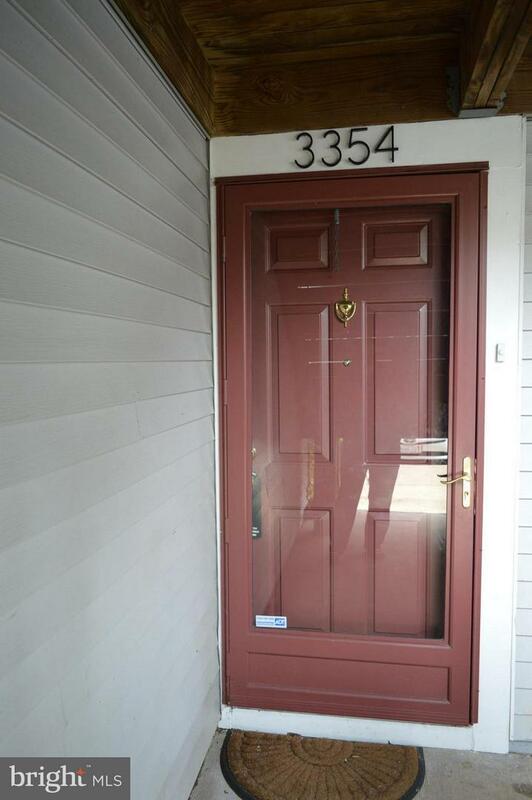 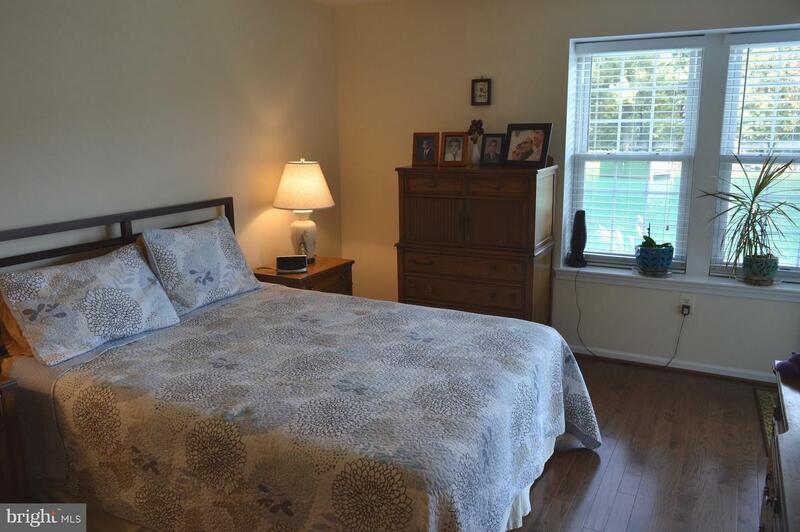 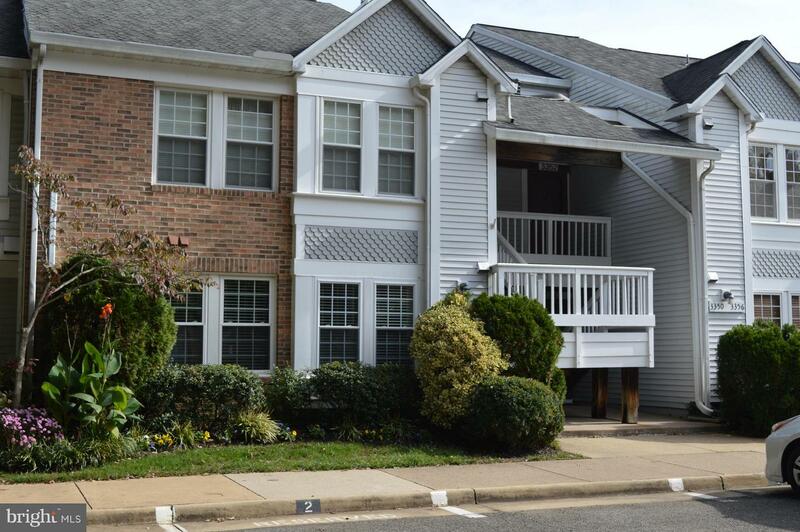 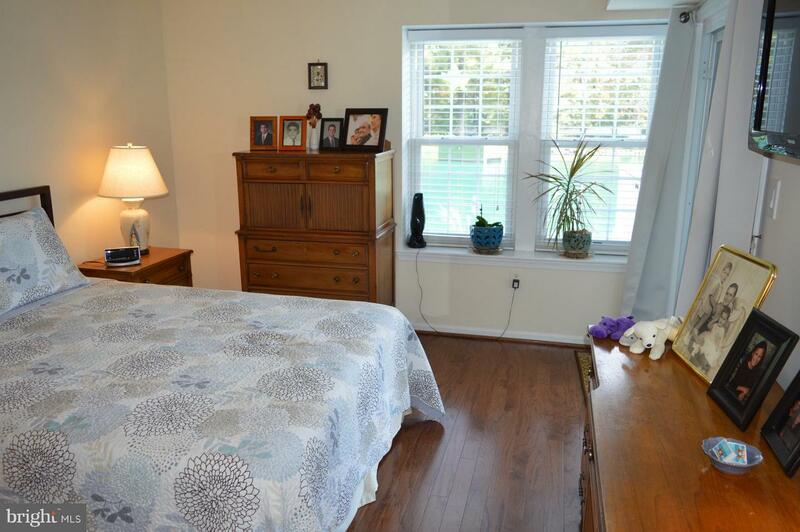 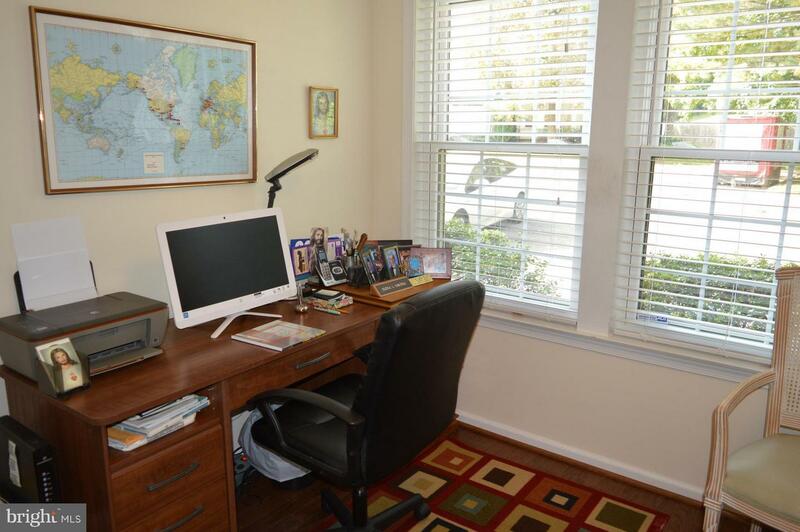 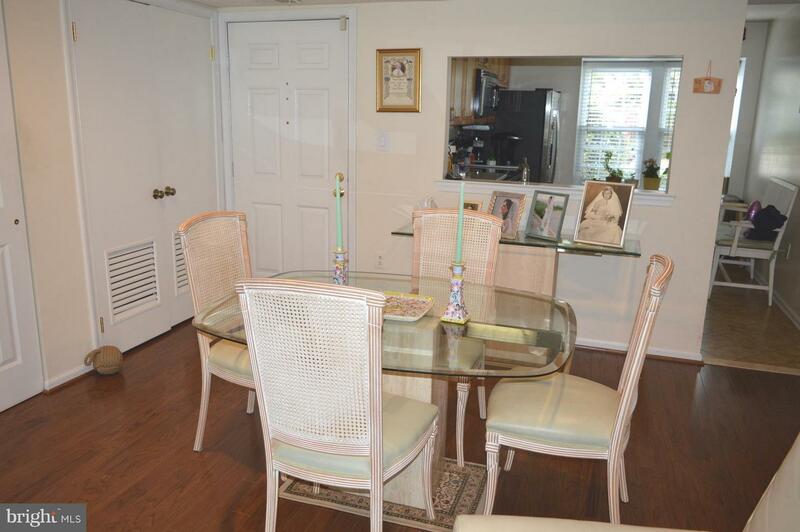 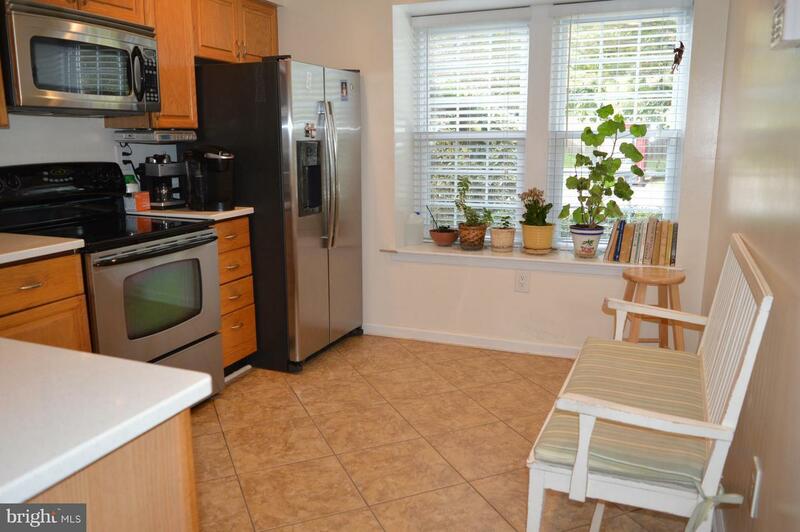 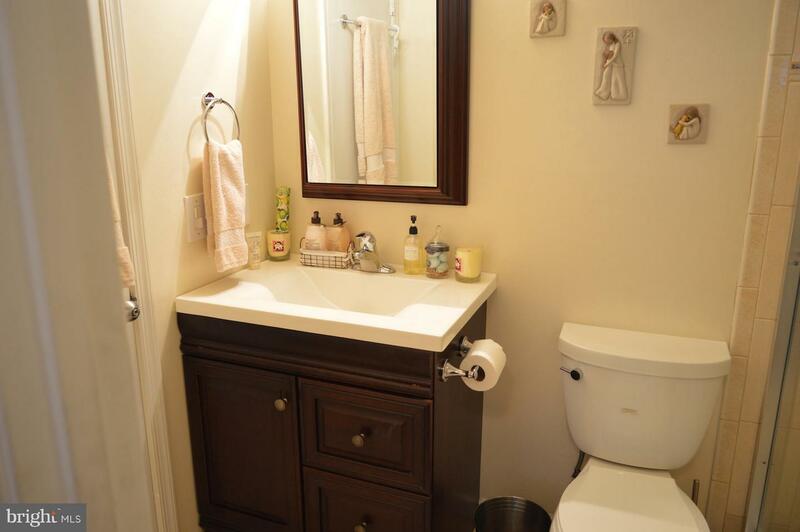 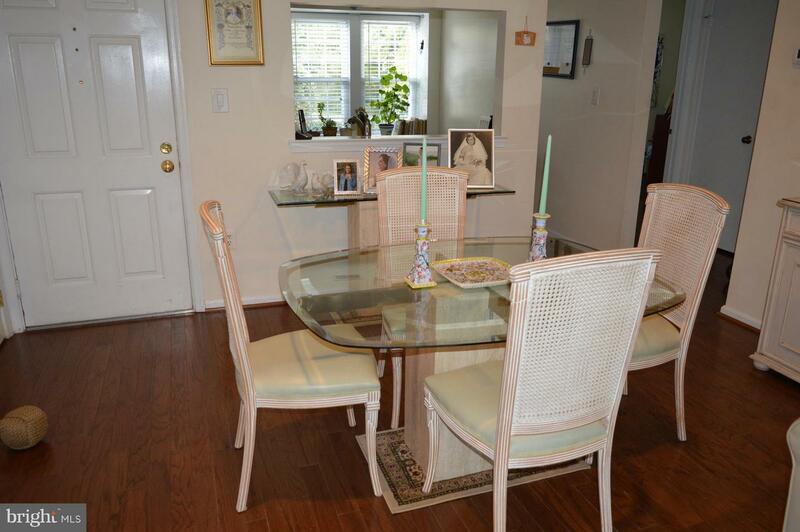 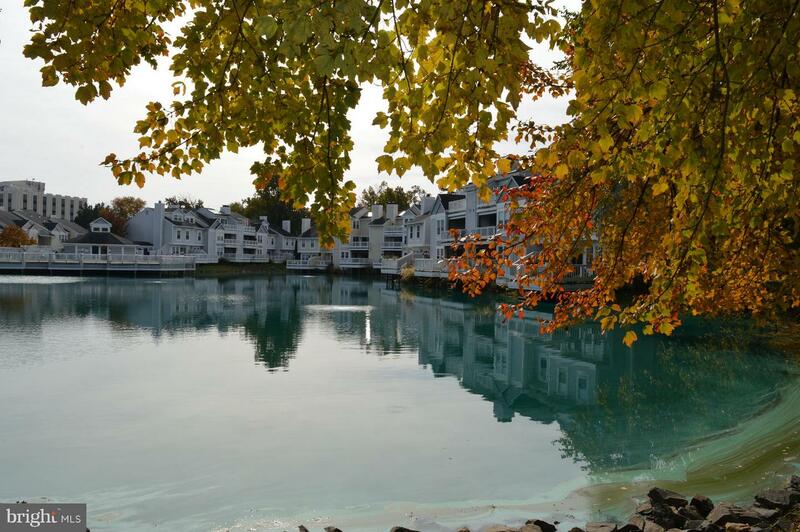 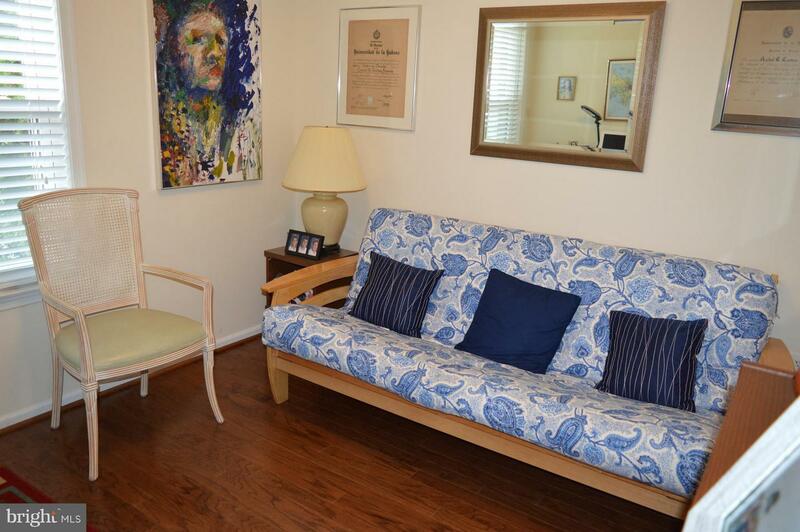 3.2 miles to East Falls Church or Ballston Metro, less than 10 miles to Tysons or Washington DC, this home is right in the center of things, but you would never know it from the peaceful view of the lake from your deck or your bedroom window. 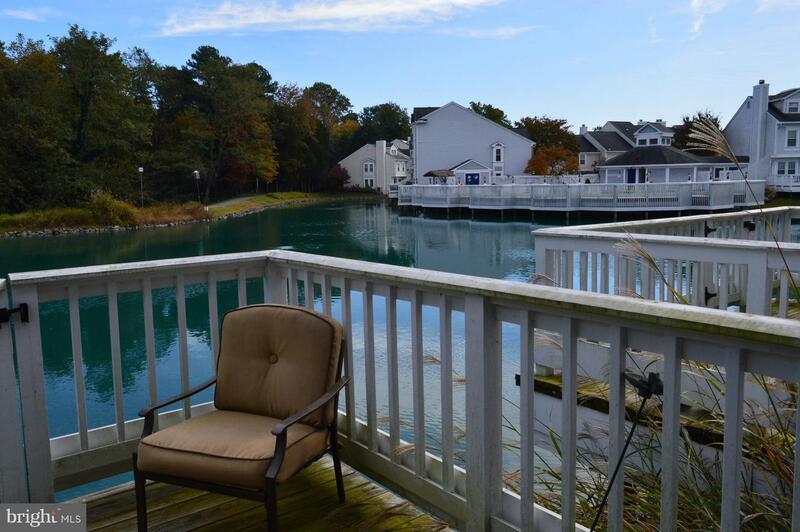 Peace, quiet, natural beauty and time to enjoy it all.